Applications for loans and equity investments are accepted and reviewed year-round, except applications are not accepted during the month of April. Complete this application if you are interested in being considered for a LOAN or EQUITY INVESTMENT from the Metropolitan Edison Company Sustainable Energy Fund (the Met Ed Fund). You may apply for up to $500,000 from the fund. A total of up to $1,500,000 is available for loans and equity investments annually. Complete information about the Met Ed Fund and its sister fund, the Penelec Sustainable Energy Fund is available at www.metedpenelecsef.org. 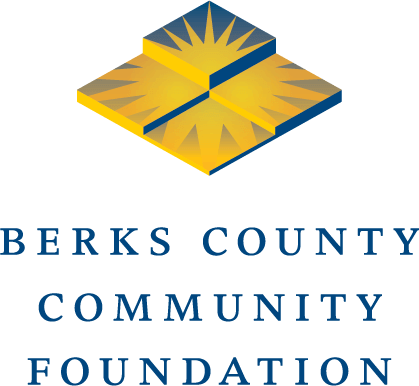 While the fund is a component fund of Berks County Community Foundation, it is dedicated to serving the entire Met Ed service territory (a map is available at www.metedpenelecsef.org). A companion fund was established to serve the company’s Penelec service territory. After you apply, a staff member from the foundation will contact you for any additional information and to set up a site visit if appropriate. The foundation may bring in a consultant to assist with the due diligence process. After all due diligence is complete, the fund advisory committee will consider the application. Total time from application to decision varies from approximately 90 days to six months, depending on the complexity of the proposed project.